Old Ft. Mitchell Situated on a Gorgeous Lot, Cul-De-Sac Street, Large Spacious Rooms, Hardwood Flooring, Lots of Possibilities, Library, Sunroom, Large Finished Basement W/Kitchenette, 4 bdrms, 3.5 baths. SchoolsClick map icons below to view information for schools near 1946 Susan Lane Fort Mitchell, KY 41011. Listing provided courtesy of Sibcy Cline, Realtors-Florence. Home for sale at 1946 Susan Lane Fort Mitchell, KY 41011. Description: The property at 1946 Susan Lane Fort Mitchell, KY 41011 with the MLS# 523557 is currently listed for $575,000 and has been on the Fort Mitchell market for 78 days. 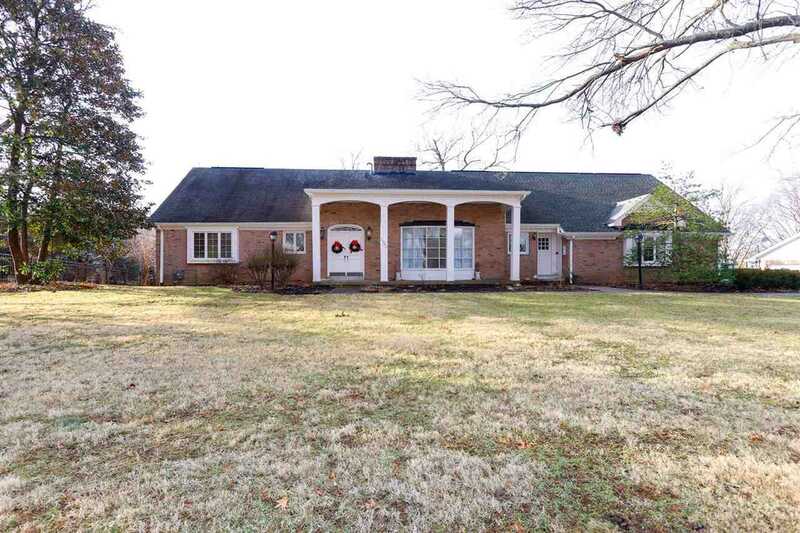 You are viewing the listing details of the home for sale at 1946 Susan Lane Fort Mitchell, KY 41011, which is located in Kenton County and features 4 bedrooms and 4 bathrooms.